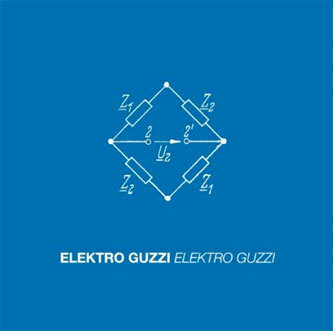 Elektro Guzzi are a Viennese trio who deceptively perform what sounds like digitally sculpted techno on a trad set-up of bass, guitar and drums. They've earned an enviable reputation as a live act performing this highly structured conceit, playing everywhere from Japan to Berlin without even releasing a record. Their debut album is produced by fellow Austrian auteur Patrick Pulsinger and released through Stefan Goldmann's highly respected Macro imprint. 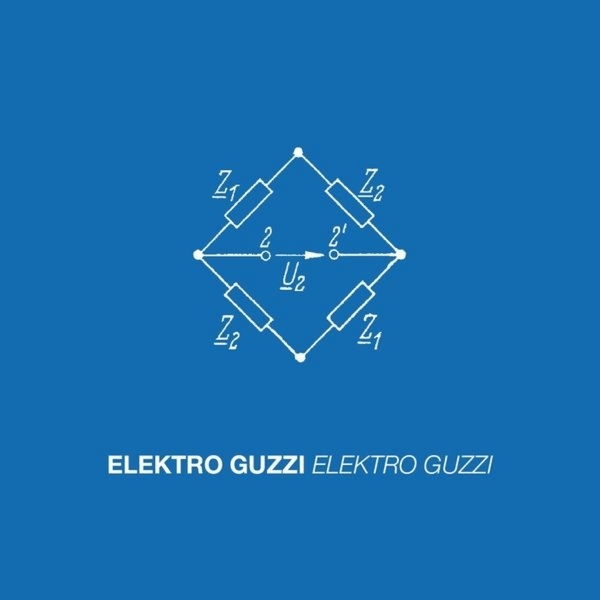 Remarkably each of the ten tracks were recorded live without overdubs in a feat of motorik precision that genuinely defies belief. Carrying a lineage from Klaus Dinger's role in Kraftwerk and Neu!, Bernhard Breuer keeps time like a Swiss watch while Jakob Schneidewind 's bass repeats stoically groovy signatures and Bernhard Hammer's guitar morphinto unfathomably machine like shapes that will probably baffle us until we actually see them performing live. Impressive.